To receive your e-mail messages, your should enable IMAP for this account. 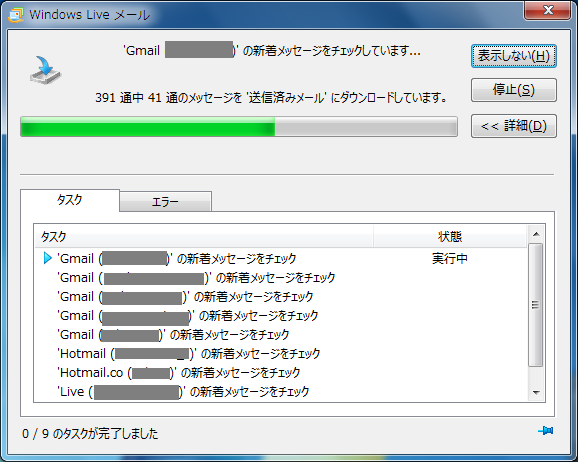 For more information, go to Gmail Help. After you enable IMAP, click Next.